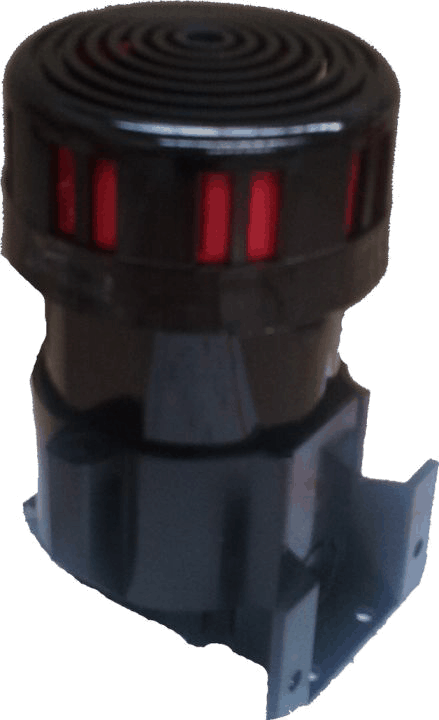 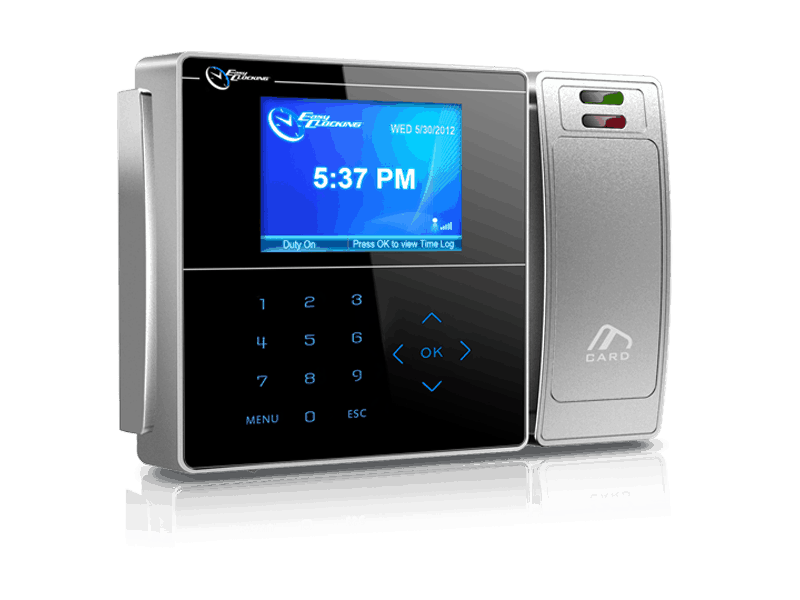 Legrand Sirens to use with Bundy time clocks, time recorders and biometric time clocks. 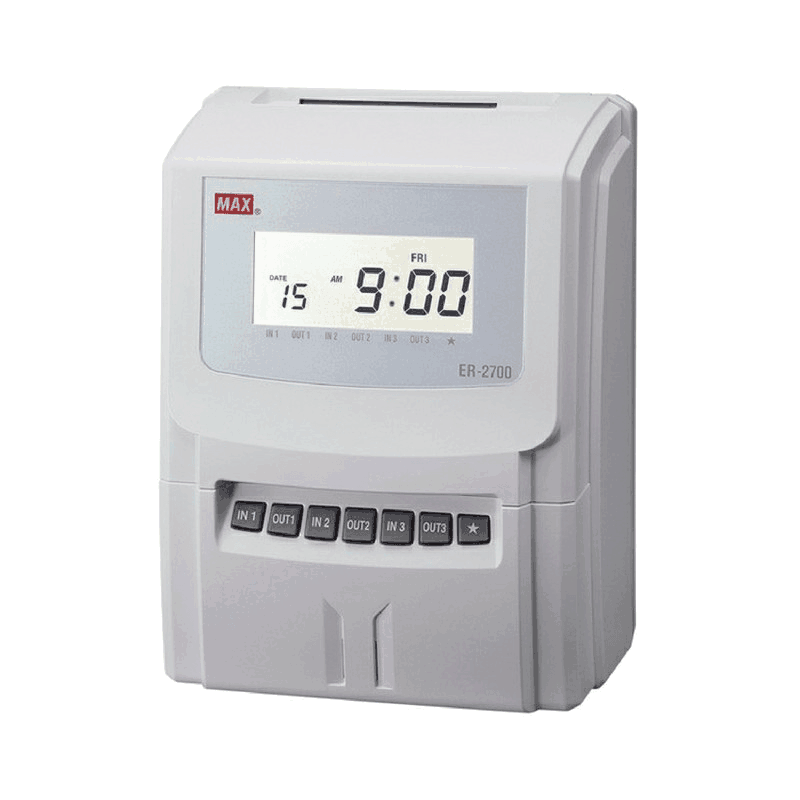 Max Calculating Employee Time Recorder with fully automatic printing. 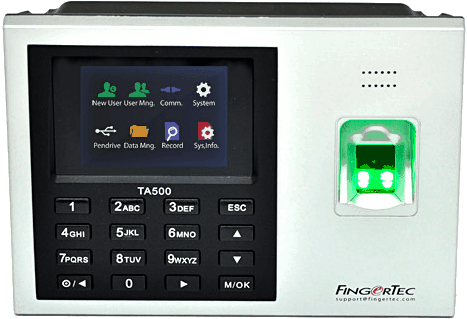 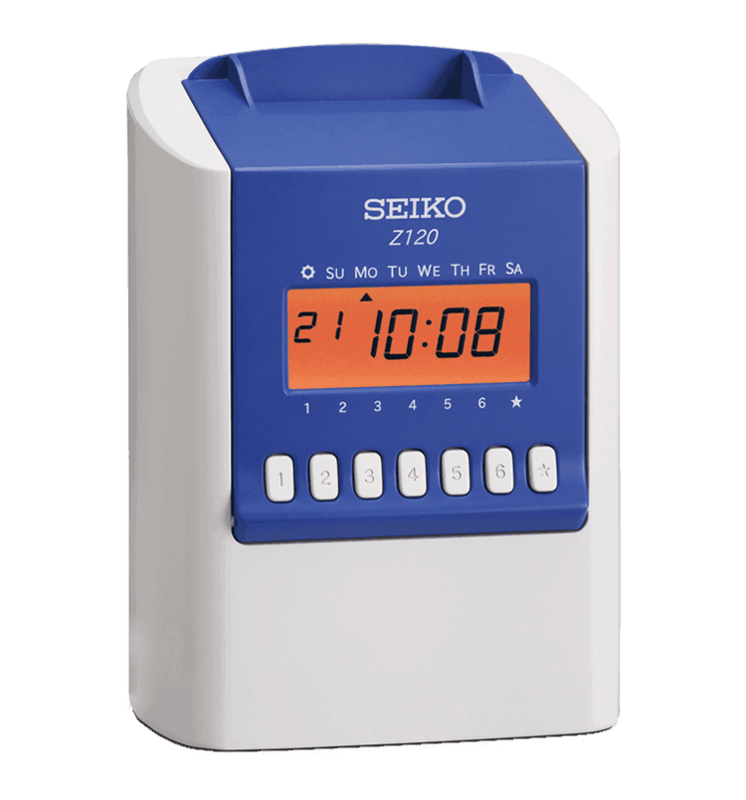 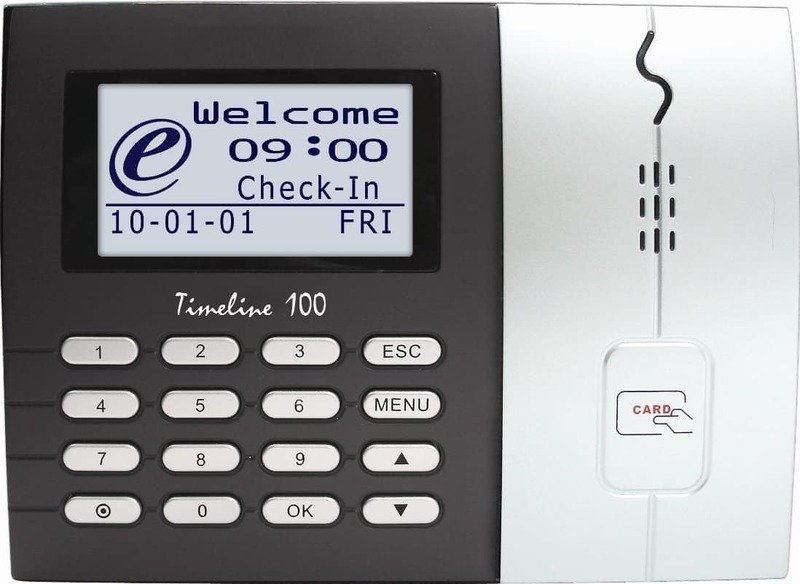 Easy Clocking EC50WIFI HID or Mifare Proximity Card Time and Attendance System with Cloud Software.